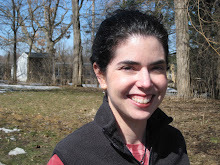 Authentic takes on science and patent law in Madison and beyond. My friend’s letter prompted me to learn more about the braille system and the life of Louis Braille. Interestingly, the precursor of the Braille system was a method of military communication developed by Charles Barbier de la Serre for Napoleon’s army called “night writing”. Berbier’s method used a series of twelve raised dots to represent 36 sounds. The military desired such a system so that soldiers could communicate battle plans at night silently, without need for illumination. However, when Berbier demonstrated his system to Louis and other students at the Royal Institute for Blind Children in Paris, Louis immediately realized why the system failed to be adopted: the human finger could not accommodate twelve dots, and the code was too complex. By the age of 15, Louis had developed a new method that relied on a six-dot cell. 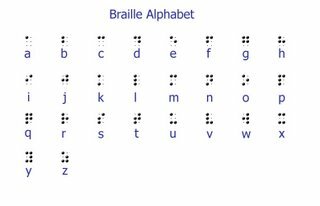 Braille and its precursors are thought by some linguistic experts to be the first example of a binary written language system in history. 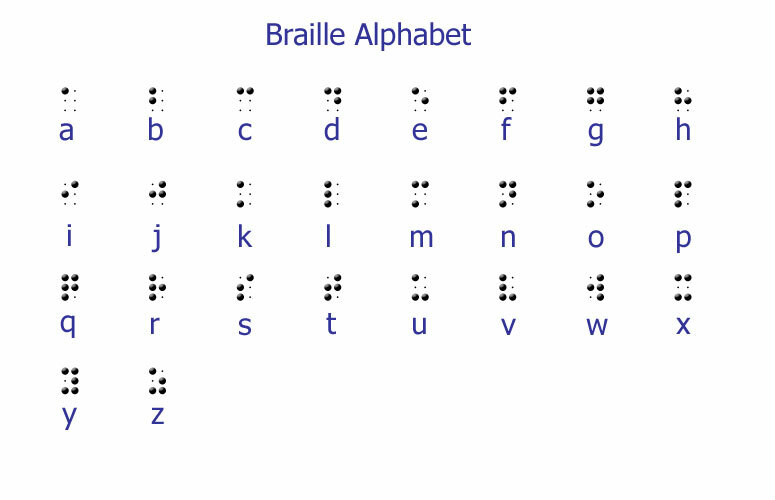 In current usage, the English alphabet braille system includes contractions and contextual meaning for needed brevity. Though Braille’s innovative contribution was enormous, it does not appear that he (a French citizen) ever sought a U.S. patent claiming the braille system, although he did publish a book in 1829 about the system titled “Method of Writing Words, Music, and Plain Songs by Means of Dots, for Use by the Blind and Arranged for Them”. However, a search of the US Patent and Trademark Office site of issued patents with the term “braille” returns 1907 patents, ranging in date from 1926 to the present. Examples include display apparatuses for the braille system, writing devices and printing systems, and even a chess set incorporating braille notation (US Pat. No. 7,347,421). http://www.madison.com/wsj/home/local/430490. If you don’t live in the Madison area, check around for a local event – celebrations and information sessions are being held nationwide. Life has offered amazing, diverse adventures: discovering genes and proteins that build plant cell walls. Building trails inside caves in New Mexico. Drafting patent applications and freedom-to-operate opinions. Writing copy for international ad campaigns. Working on matchmaking between University of Wisconsin inventors and licensing partners. Studying toxin production in molds. And being a mom, wife, and proud citizen of Madison, WI. The two constant threads woven through my professional life are a passion for biology, and a love of language. This blog is a continuation of that fabric. Let me know what you think. Happy birthday to stem cells. Now, make a wish.